Rehashing the assassination of Abraham Lincoln onstage seems a little warped. Poor guy doesn’t have very good luck in the theater. But the theater also isn’t kind to John F. Kennedy, James Garfield or William McKinley in Assassins, now playing at The Modern Theater in Coeur d’Alene. The musical, which won five Tonys in 2004, is a mashup of assassins, presidents, a carnival, and of course musical numbers. In a revue style, men and women who attempted (and sometimes succeeded) to assassinate U.S. presidents are portrayed in their planning, motives and attempts. 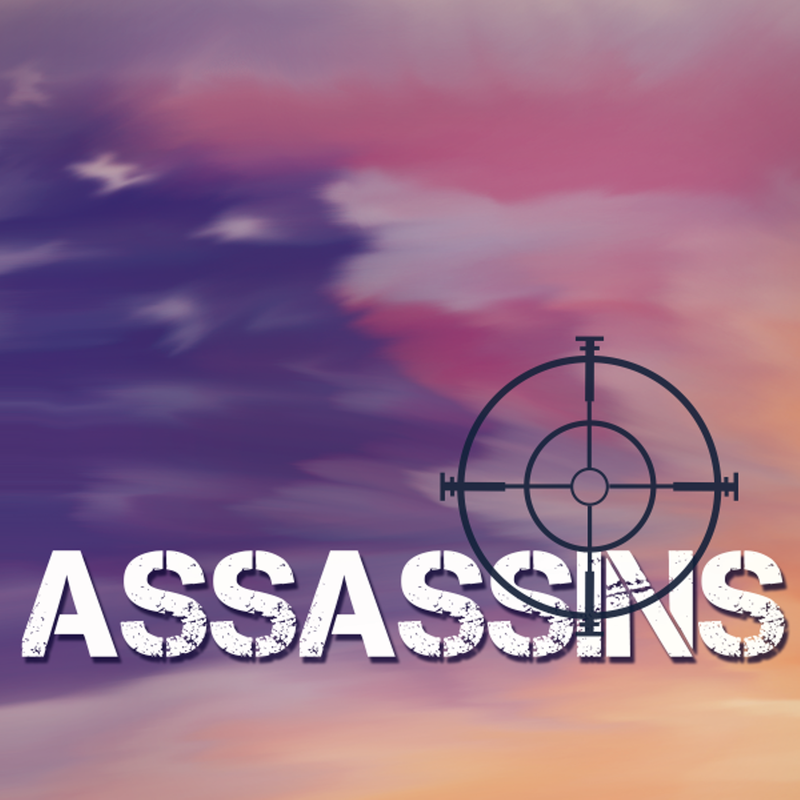 All the assassins are connected in the one-act musical by the fabrication of a strange, murderous carnival game, and the American dream.